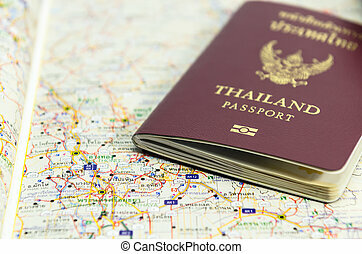 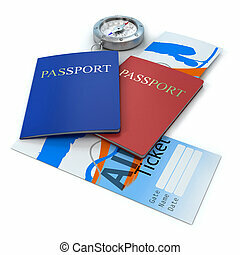 Clock on travel documents and passport. 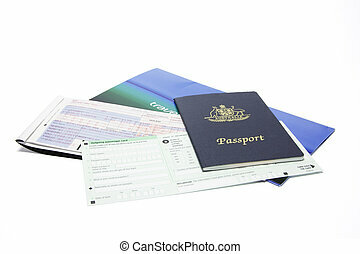 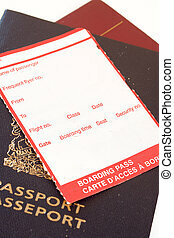 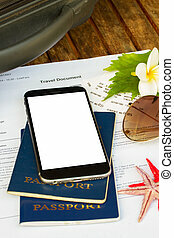 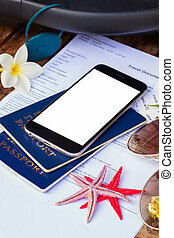 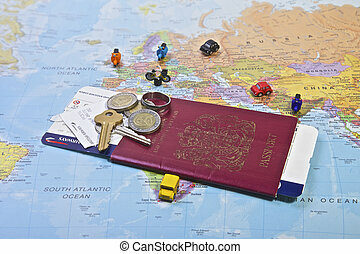 Travel documents under a clock, isolated on white. 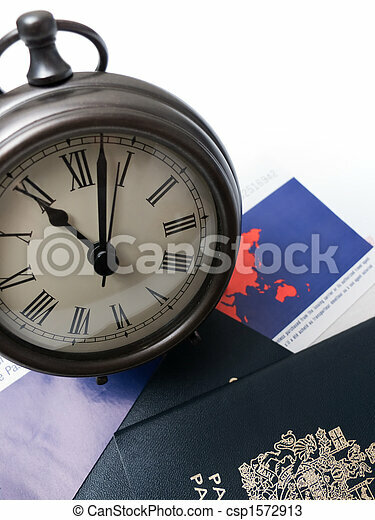 Travel documents under a clock, isolated on white. 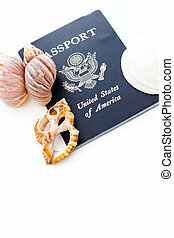 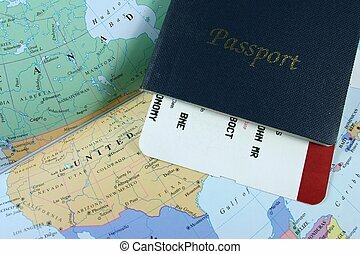 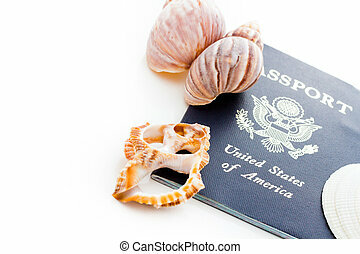 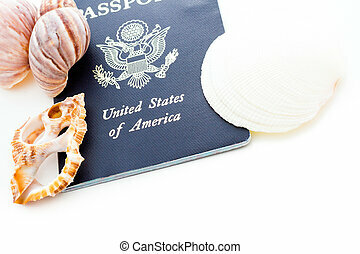 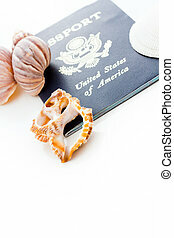 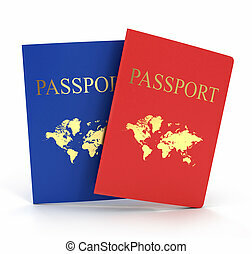 Unites States of America passport on a white background. 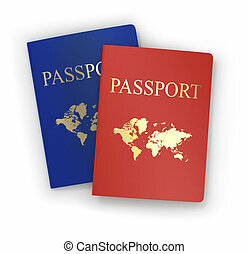 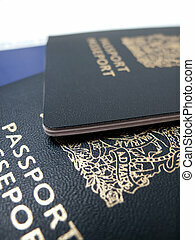 A closeup of two passports, isolated on white. 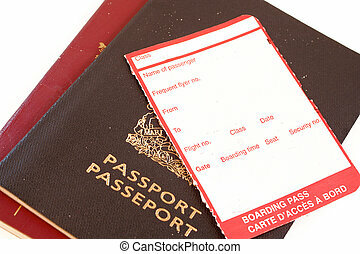 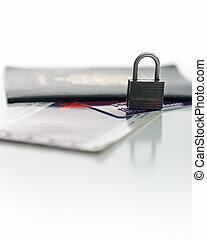 Picture of a Canadian Passport, a credit card, and a plan ticket, with focus on a small padlock, isolated on white. 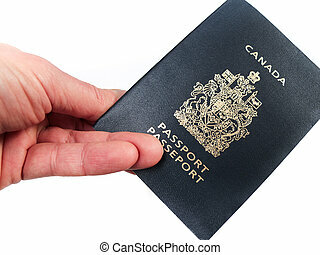 A hand holding a Canadian passport, isolated on white. 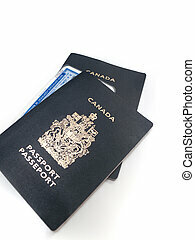 Two Canadian Passports, isolated on white. 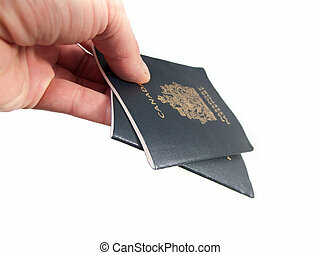 A hand holding a pair of Canadian Passports, isolated on white. 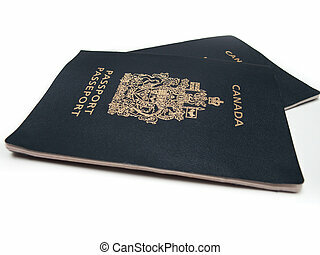 Two Canadian passports with a laminated birth certificate, isolated on white.